Catch their eye on the YIGAL AZROUËL™ Printed Scuba Dress. 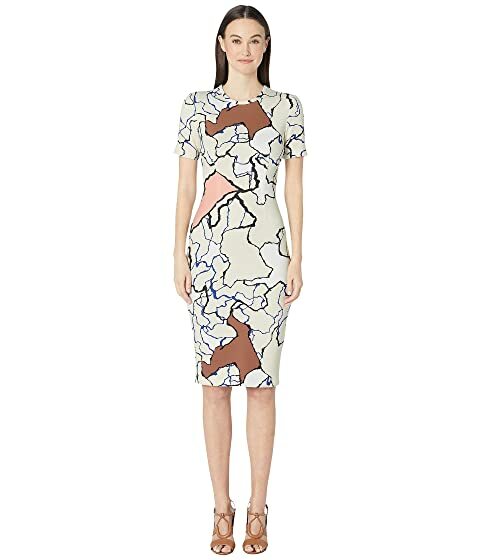 We can't currently find any similar items for the Printed Scuba Dress by YIGAL AZROUËL. Sorry!